A Kohlfahrt is a traditional "cabbage walk" that takes place after the holiday season to celebrate cabbage (kohl). This event is a 21+ winter hike on the trails and wintry landscapes of Genesee Country Village & Museum&apos;s nature center and historic village. 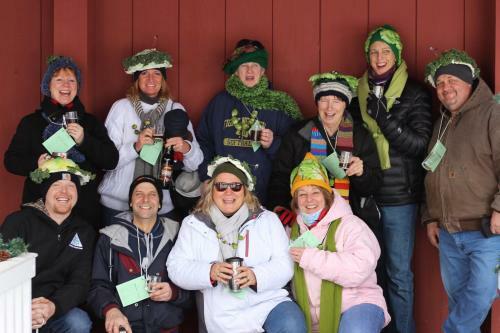 The guided walk (fahrt) includes stopping for fun and games including a cabbage relay and Brussels sprout shooting competition that will have you laughing &apos;til you cry! 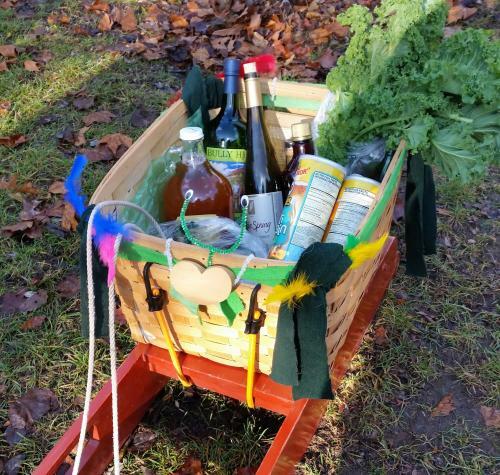 The “Booze Wagen” will help you warm up during the walk with samples of German beer, wine, hard cider, and schnapps. 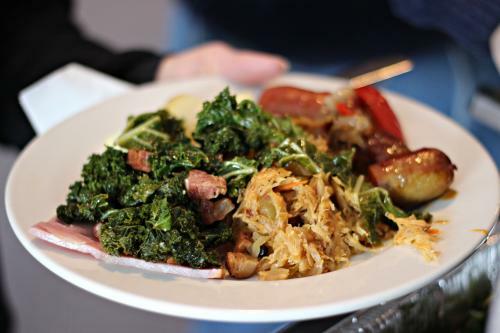 After all that outdoor mayhem, the party continues in the banquet center with a sit-down hearty Grünkohlessen German-style meal of sausages, brats, kale, potatoes, strudel, and more beer to warm you back up. Vegetarian options are available. Now that’s a Kohlfahrt adventure! Walks depart in groups of 12 every 15 minutes from 1:30 p.m. to 4:00 p.m. on February 2 and February 9. The guided nature walk is approximately two hours with dinner served afterward. For additional event information and to make your reservation, visit gcv.org/events/kohlfahrt/. Don&apos;t forget to tag us and use hashtag #VisitROC as you venture on your Kohlfahrt!